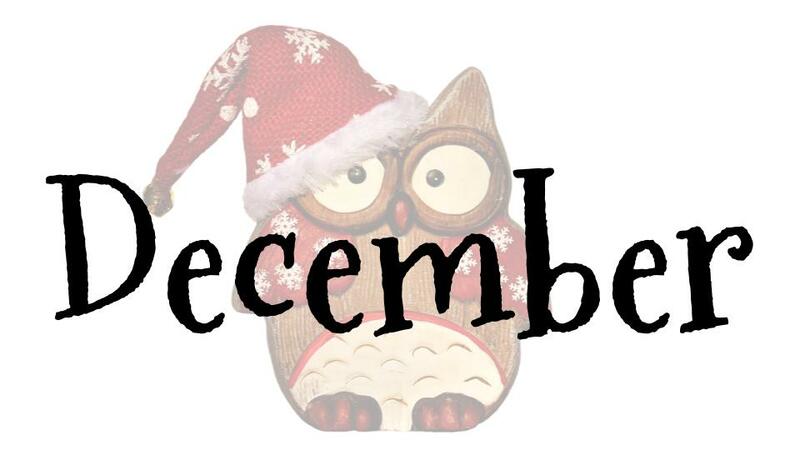 December 2nd - 3rd & December 9th - 10th: Downtown Midland is decked out for festive shopping, dining, and holiday fun! In addition to lots of great sales, you can download a coupon for $5 off $25 purchases to use at each participating business. Bring the kids down for free horse-drawn carriage rides and to visit Santa in the Santa House. 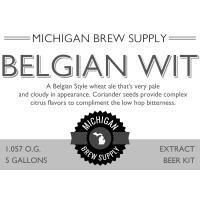 Warm up with a cup of free hot cocoa at select shops including here, at Michigan Brew Supply. Check out the Event Page for the coupon and more details. In August, the Saginaw Valley Beekeepers Association invited us out again to do a Mead Making Demonstration for their Annual Picnic. They really know how to put on a fun event! If you were part of that event, please join us at the Christmas Party on December 5th for a follow-up and tasting of the final product. We'll cover all the details about what steps have been performed since the brew day, as well how to finish and bottle the mead. Saturday, January 6th: The registration page will close at 11:59 PM on January 6th, 2018. No brews can be registered after this time. 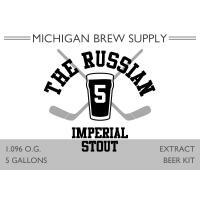 Each brew must be independently registered on the registration page. There is no limit on the number of beers that can be submitted by a brewer. Contact information is only used by the organizers to contact you if additional bottles are needed, critical event updates, and submission reminders. 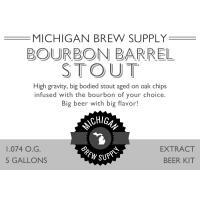 Sunday, January 7th: Bottles must be dropped off at Michigan Brew Supply no later than January 7th. Bring your bottles to the store during normal business hours and inform them that they are for the competition. Bottles must include the submission labels attached with scotch tape or similar (no glue). Labels can be made by filling out this form and printing. Please type to ensure the form is legible. Please bring 2 bottles per registered brew. *Note that more bottles will be needed the day of the competition for the Brewers Choice award so plan accordingly. Bottles will be stored at cellar temperatures until the day of judging – keep this in mind if filling from a keg. Bottles will be chilled below cellar temperatures prior to the judging. Winners will be announced & prizes awarded. The tasting event will be held for socializing as well as for selecting a Brewers Choice award! This homebrew competition is AHA Sanctioned! The categories allowed have been opened up this year to include 7 BJCP Family Styles & over 30 subcategories. 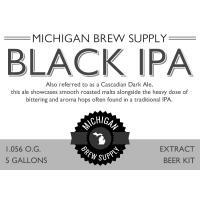 Entries must be dropped off to Michigan Brew Supply or Four Leaf Brewing Company by Wednesday, January 17th. Judging will take place at Four Leaf Brewing on January 20th. Click here for all of the details.